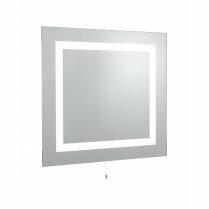 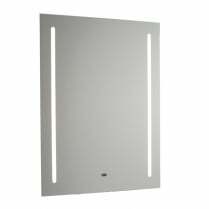 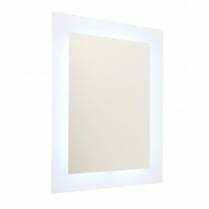 Firstlight presents the Eclipse bathroom mirror. 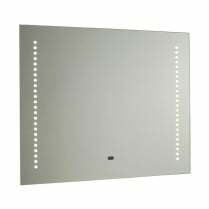 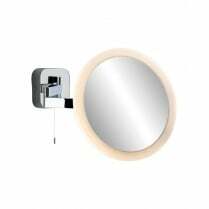 The eclipse is a circular mirror with an integrated pull-switch and IP44 rating for use in a bathroom. 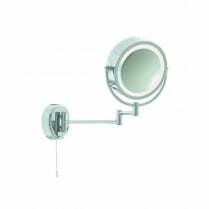 The 3341 is supplied with a single circular T5 tube and is not compatible with a dimmer switch. 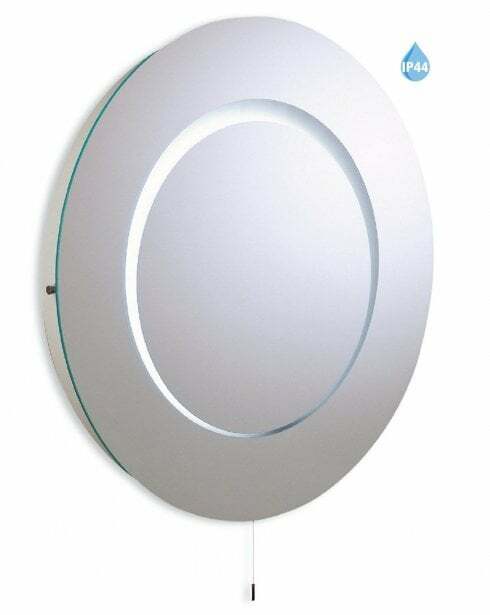 The Eclipse bathroom mirror has a diameter of 60cm.